PERSONAL INJURY PROTECTION (PIP) - Provides coverage for a covered loss in the event of an accident, regardless of who is at fault for the named insured, spouse and resident relatives reasonable medical expenses, loss of wages, replacement services and funeral expenses. Coverage can be purchased without a deductible or with a deductible that can be applied only the named insured and spouse or the named insured, spouse and resident relatives. Loss of wages can also be excluded. 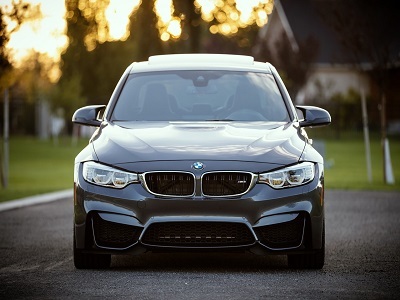 RENTAL REIMBURSEMENT - Reimburses rental expense for a replacement vehicle.